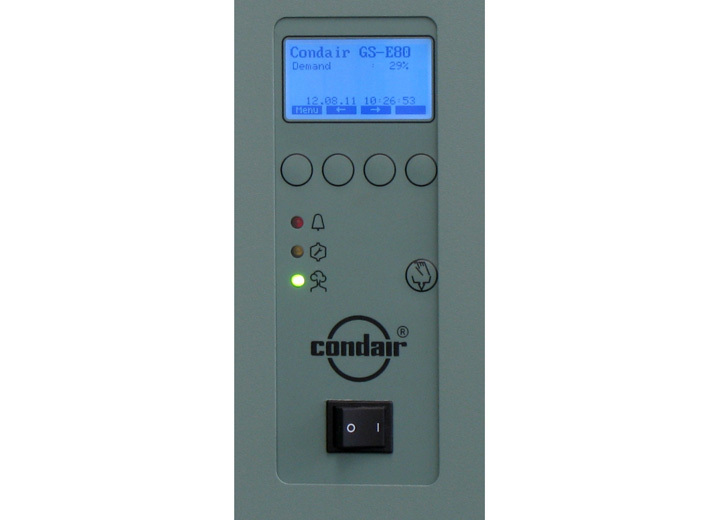 The Condair GS offers high capacity steam humidification with low operating costs. 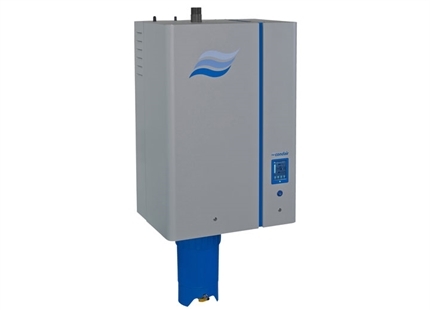 The economy of using gas makes this humidifier around 60% cheaper to power than an equivalent electric steam humidifier. 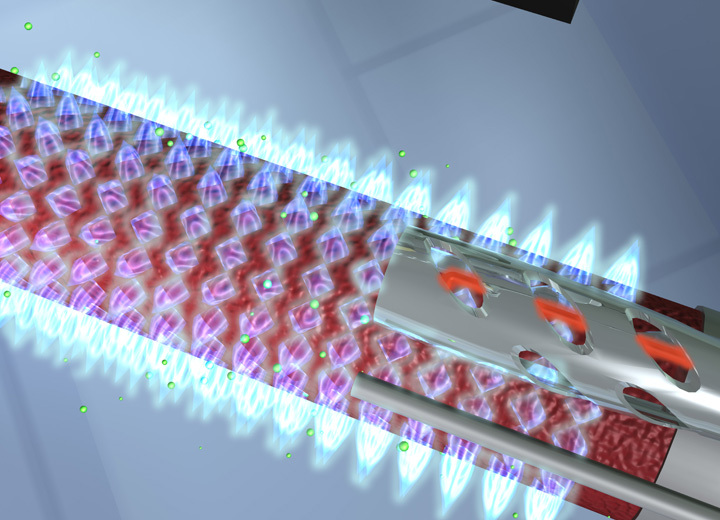 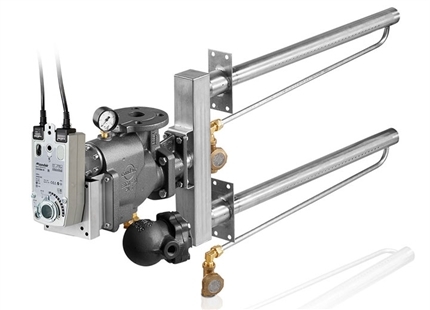 This can provide a fast payback when replacing electric steam, especially on high capacity systems. 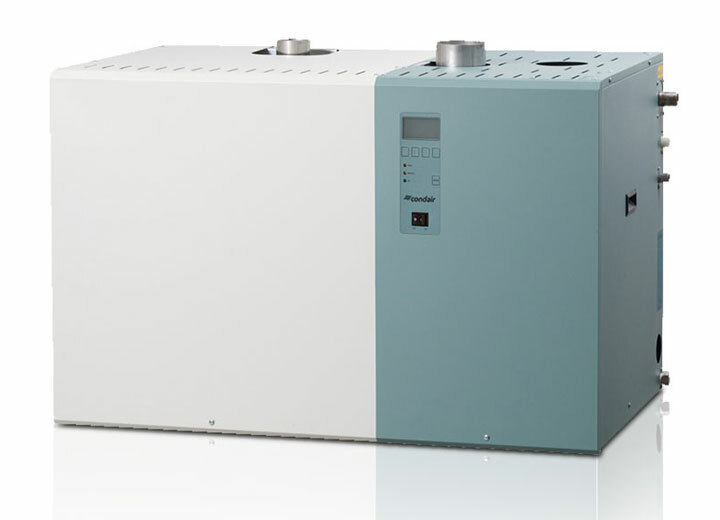 This gas-fired humidifier incorporates a 360° flame encircling the burner, which provides a high thermal efficiency of over 90%. 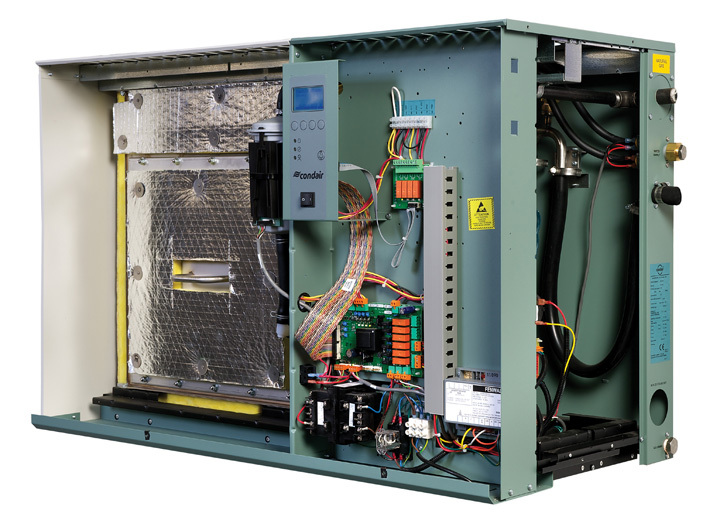 This results in a faster response to humidification requirements, closer humidity control and minimal gas consumption. 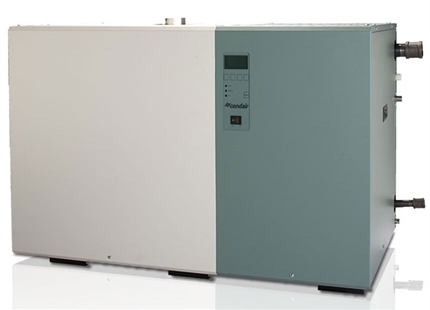 The Condair GS has been designed to incorporate large flat heat exchangers that shed their limescale during operation, helping to reduce maintenance and maintain efficient heat transfer. 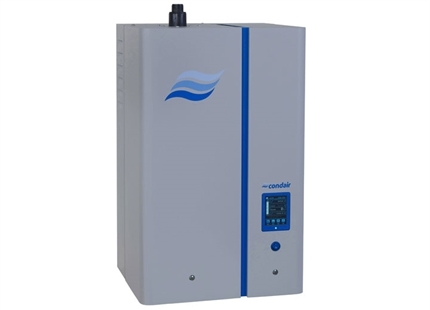 The humidifier can be connected to a BMS or operated via its control panel with backlit LCD display. 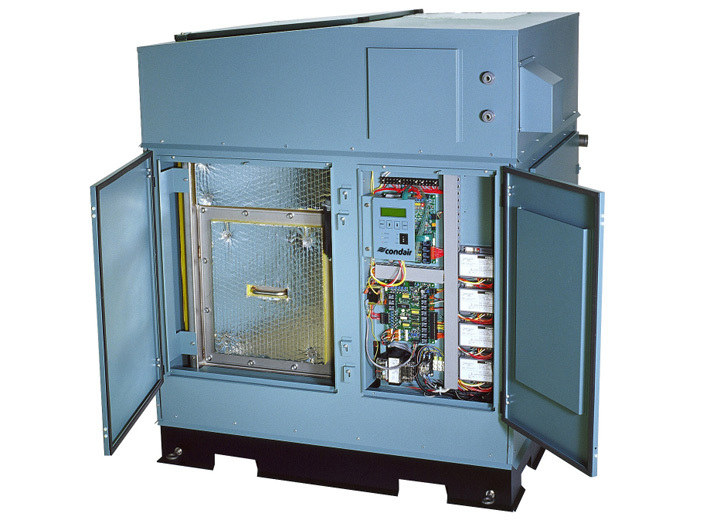 It has a continuous self diagnostic function with self-correction and fail-safe operation. 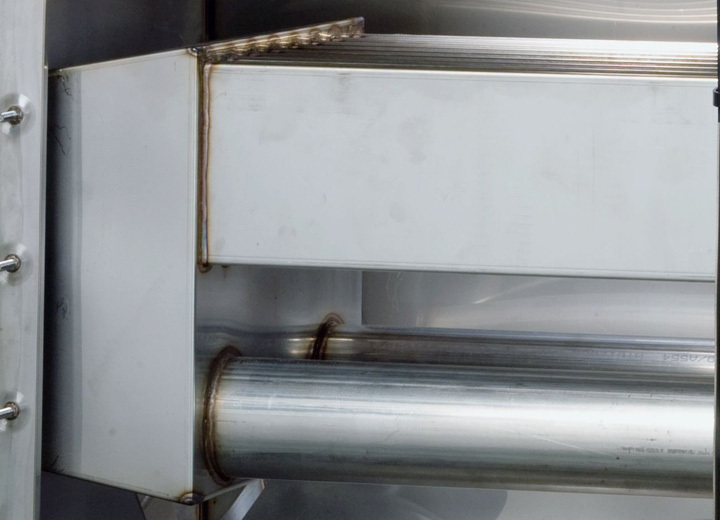 An on-screen trouble shooting feature walks the user through corrective processes that can avoid the expense of an engineer's callout. 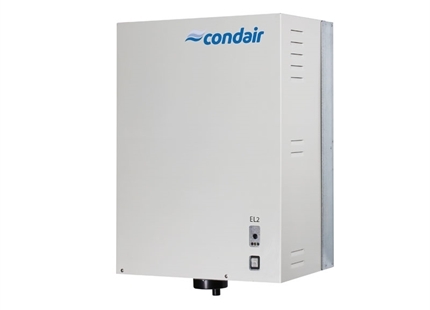 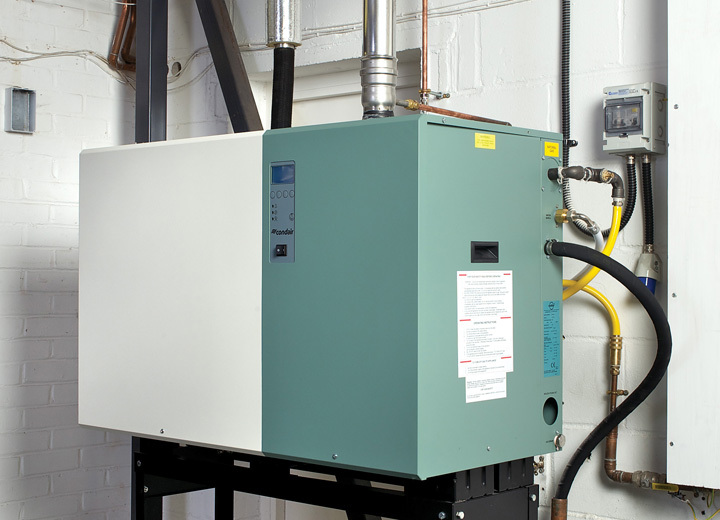 Quality construction, state-of-the-art safety features, a user-friendly design and a variety of flexible options make the Condair GS the number one choice for gas-fired humidification.